From saving money to losing weight to spending more time outdoors, people have different ways of making New Year’s Resolutions stick. To reach your goals, you’ll need some essential items. For example, you can’t exercise more frequently without the right equipment. 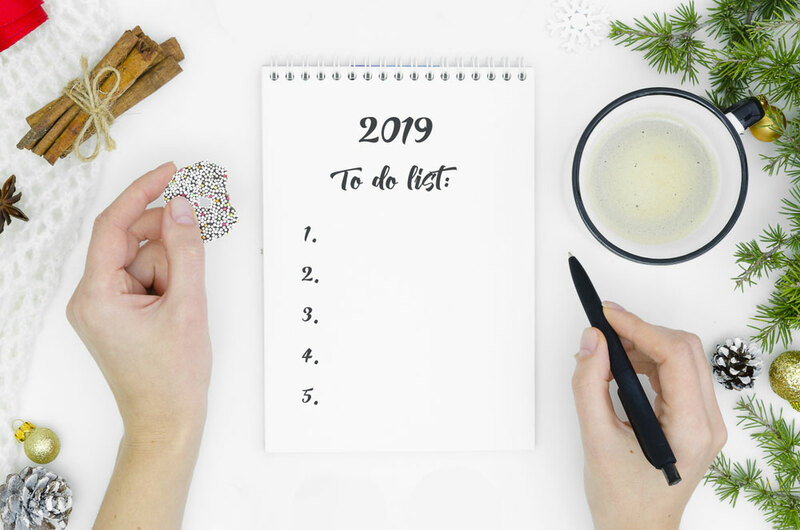 In today’s blog post, Affordable Family Storage offers a few things you can take out of a self-storage unit to help you with your New Year’s Resolutions. When you want to sell old items to make a little extra money, the storage unit is a great place to begin. It’s typical to place furniture in a storage unit when you move or don’t have space at home. But furniture is also a highly desired item at yard sales. There’s always someone in the neighborhood who could use a wooden rocking chair or a small sofa. If there are tables and chairs at home but you don’t have time to sell things now, put them in a self-storage unit so you can sell them later. If you’re an outdoor enthusiast, you probably look forward to planning spring camping trips. If your New Year’s resolution involves getting outdoors and staying active, it’s time to bring your camping equipment out of storage. Be ready to spring forward into a new, healthier life, with all the equipment you need for the outdoors. One of the most common New Year’s Resolutions is to exercise more with the end goal of losing weight. If you’ve been storing exercise equipment in a storage unit, it’s time to dust it off and transport it back to your home. You can create a variety of different workout routines by using an elliptical machine, treadmill, dumbbells, recumbent bike, or all of the above. Clothes can also be kept in a storage unit. Since the new year is a great opportunity to start a new wardrobe, consider removing articles of clothing that were previously stored away. Make sure you have enough room at home to keep these additional clothes — if it’s in a dresser or perhaps extra closet space. Also, think about donating the clothes that you haven’t worn in months. Whether you want to remove items from a storage unit or safely store them away, we’re here to help meet all your storage needs. At Affordable Family Storage in Omaha, we have a wide selection of self-storage units for you to choose from. Contact us today about our affordable storage.